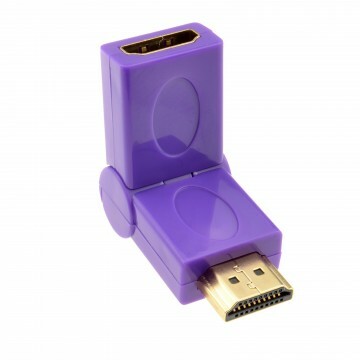 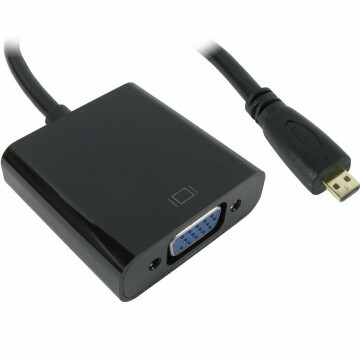 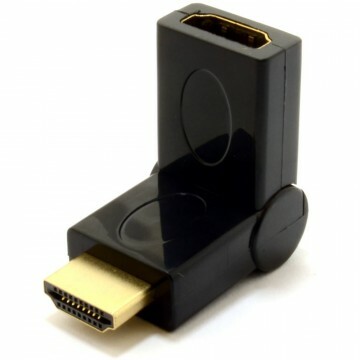 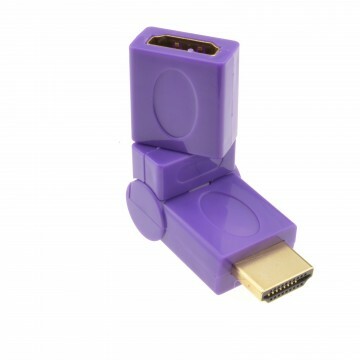 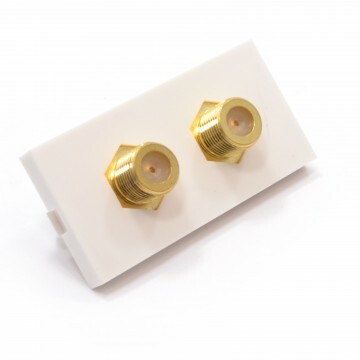 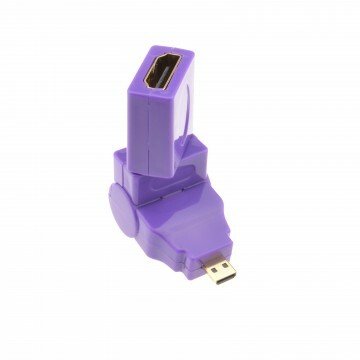 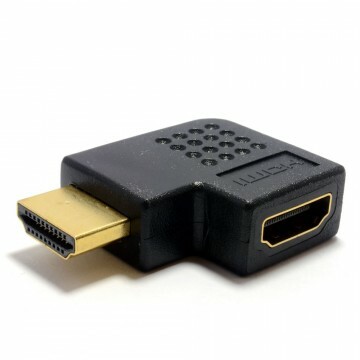 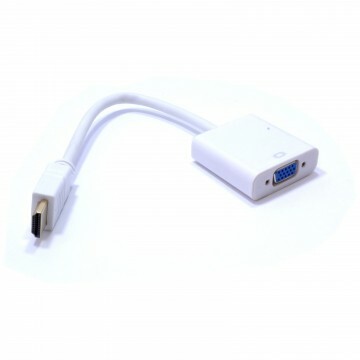 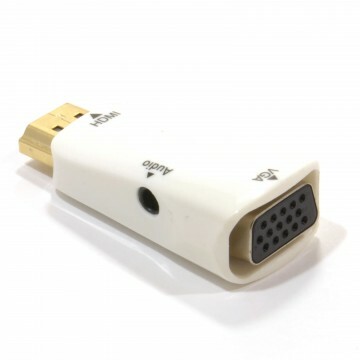 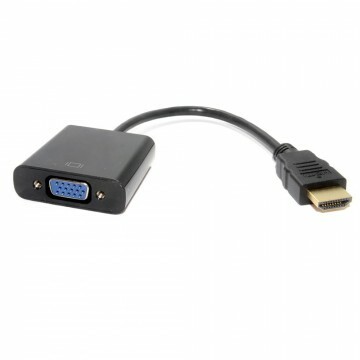 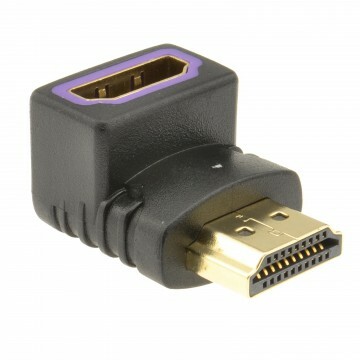 Suitable for 4k x 2k at 60fps connections our white right angle HDMI adapters convert a standard HDI plug to a right angle and have a compact design! 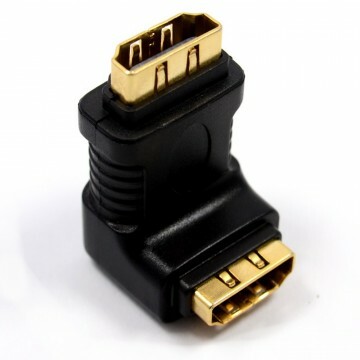 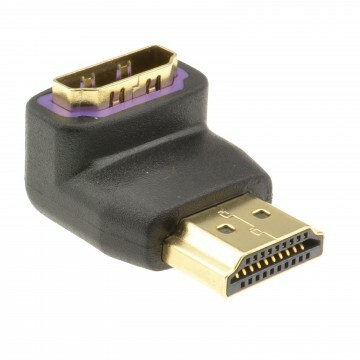 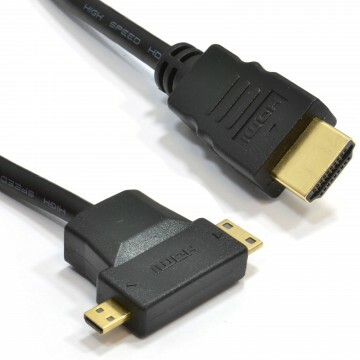 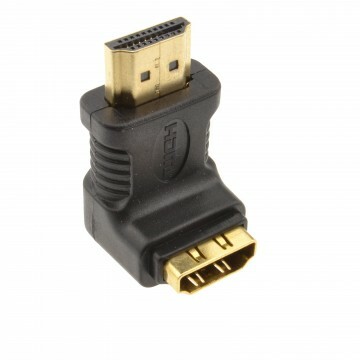 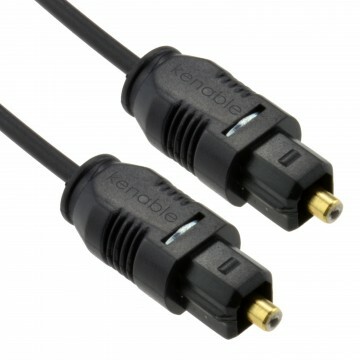 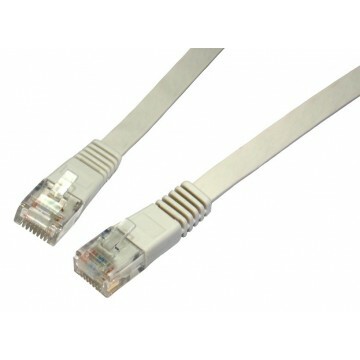 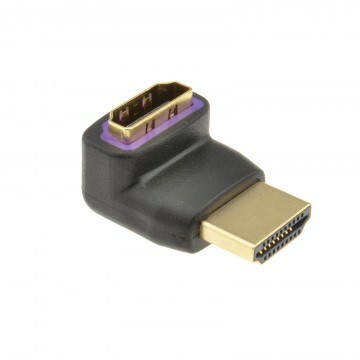 Perfecting for converting a straight HDMI cable into a 90 degree connection. 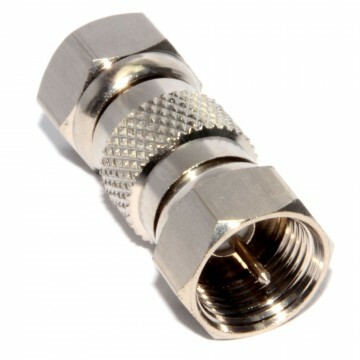 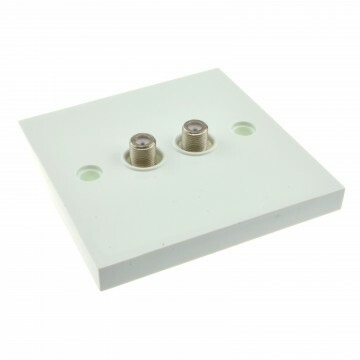 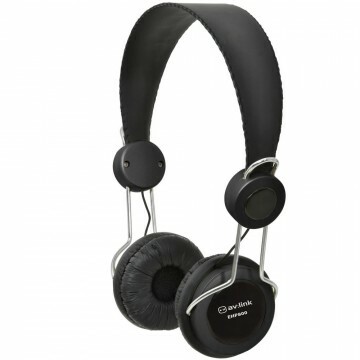 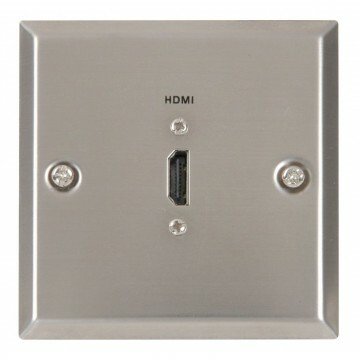 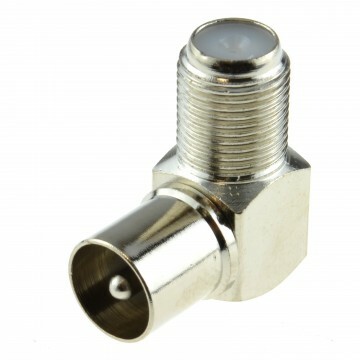 Ideal for tight spaces like behind low profile flat screen TV mounts or in tight cupboard spaces. 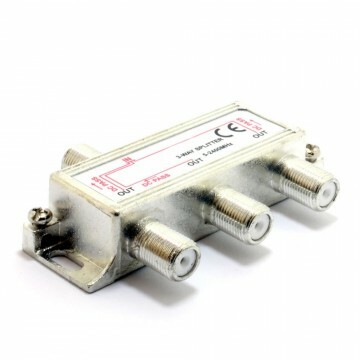 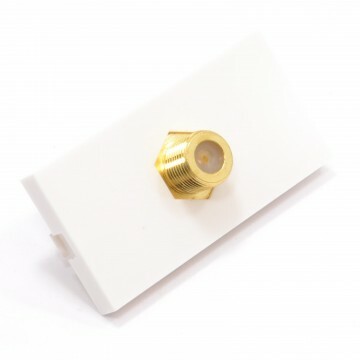 Unique White body with blue edge low profile adapter. 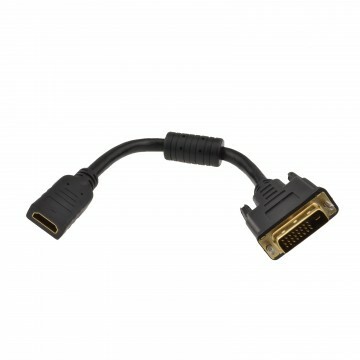 NB: Please check the orientation of your ports.